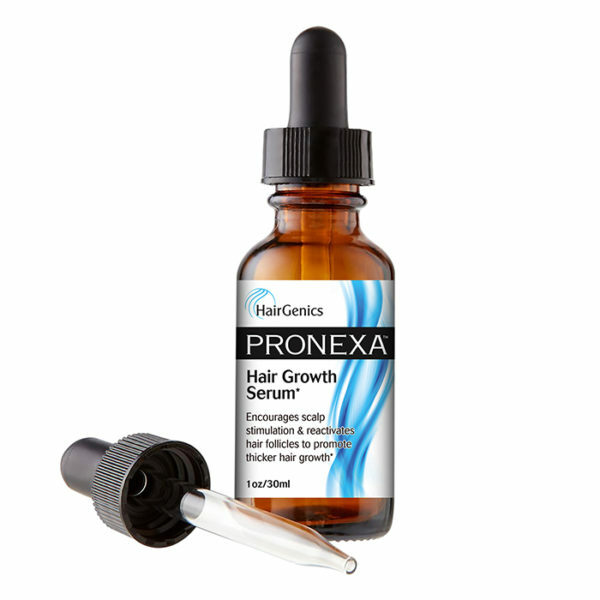 Hairgenic’s Pronexa Topical Serum is a highly advanced and ultra potency serum that works to encourage scalp stimulation to aid in reactivating hair follicles to promote thicker and fuller hair growth. 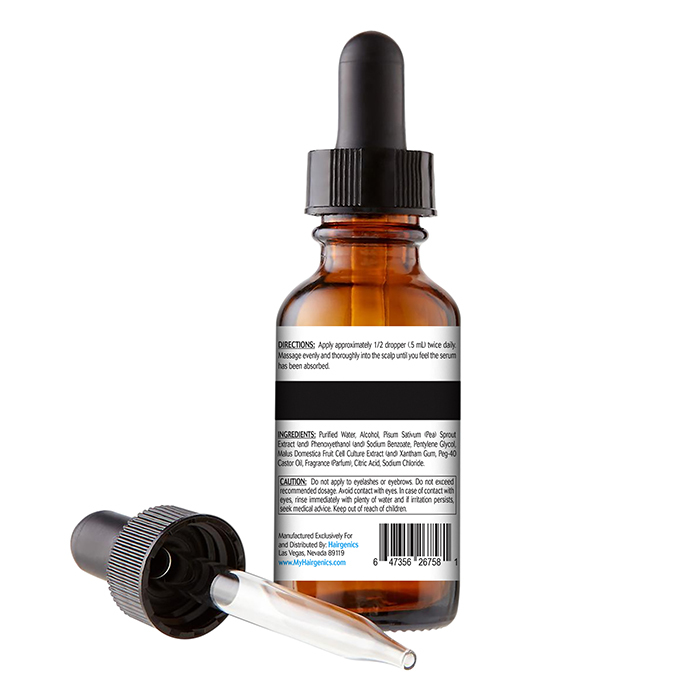 Have been using for a month and really starting to see good hair regrowth results. Placing my new order now with the pronexa shampoo + conditioner and will leave a full unbiased comprehensive review of hairgenics products after I have used them a bit longer but so far so good!